Last call! Give love: it is Christmas time after all! 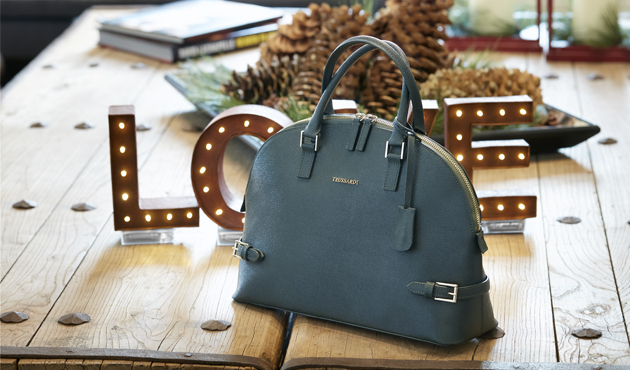 Why not give this green leather bag from TRU Trussardi, with more than 70% off the recommended retail price? Enjoy the Village’s gastronomic spaces while you finish your Christmas shopping. 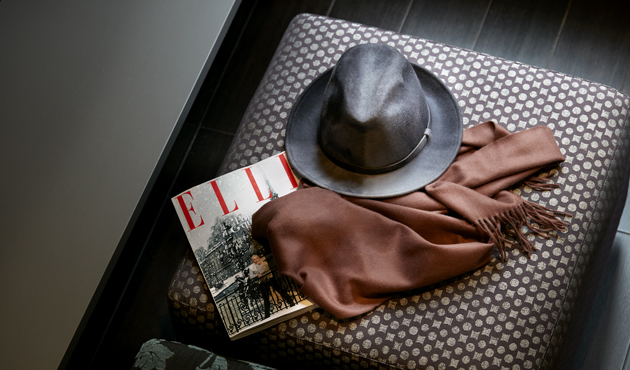 Find quality pieces at great prices, like this cashmere scarf from Wolford, or this felt hat from Bimba y Lola. At this time of year the Village is even more beautiful. 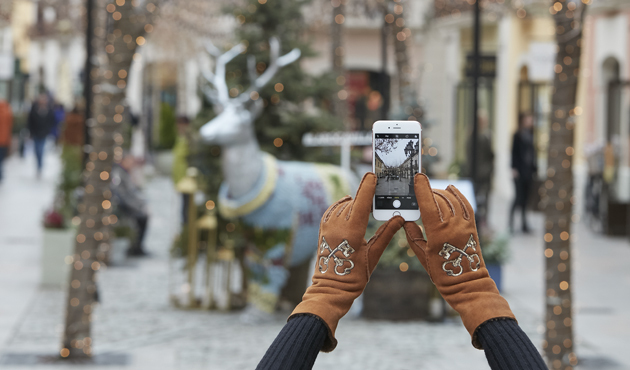 You’ll feel the Christmas magic and find the best gifts at your favourite boutiques with extraordinary savings. You can find this pair of embroidered suede leather gloves at Spazio, with 80% off the recommended retail price.